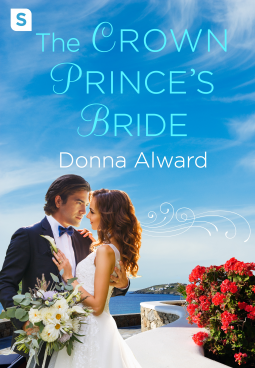 At its base, this is just a fun, romantic, "she marries a prince" story, but the characters here are complex and interesting. They respond in real and convincing ways to the real complications of their situation. Raoul is a near-perfect prince, but he's got some real emotional scars affecting him, too. This isn't a story where the first marriage has to be revealed as fatally flawed for the new romance to be justifiable. I was especially pleased by that. Real life is hard enough; I've never liked the idea that you can only find love once, and that if you don't find that one right person, you're out of luck. It's an enjoyable, fun book. Recommended if you're looking for a satisfying romance.